Our seven 1-room apartments (most of them with magnificent lake views) are comfortably furnished and guarantee that your stay at SEESPITZ will be relaxing. 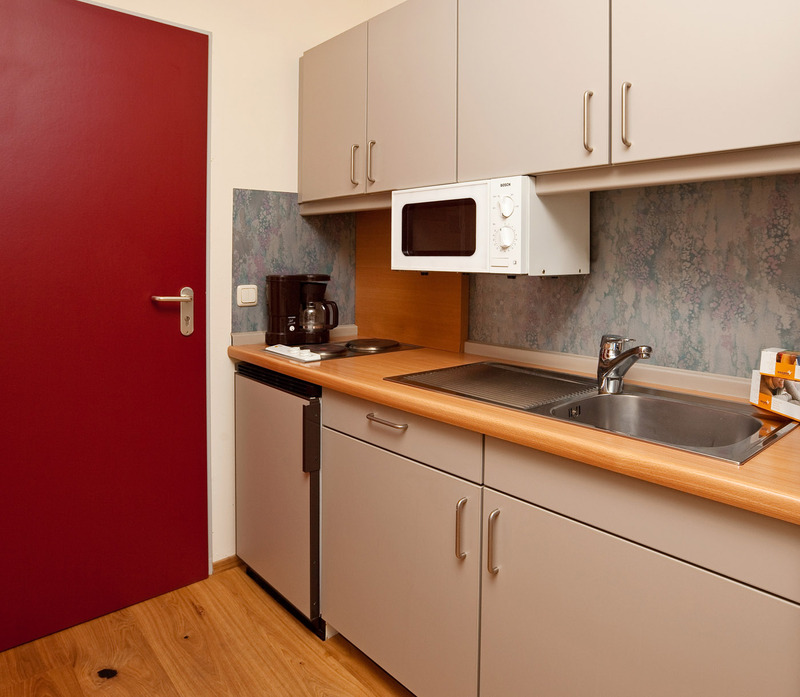 In general, the 1-room apartments (24.5 m²) are designed for maximally 2 people. An additional person can sleep on the sofa bed for an extra charge.